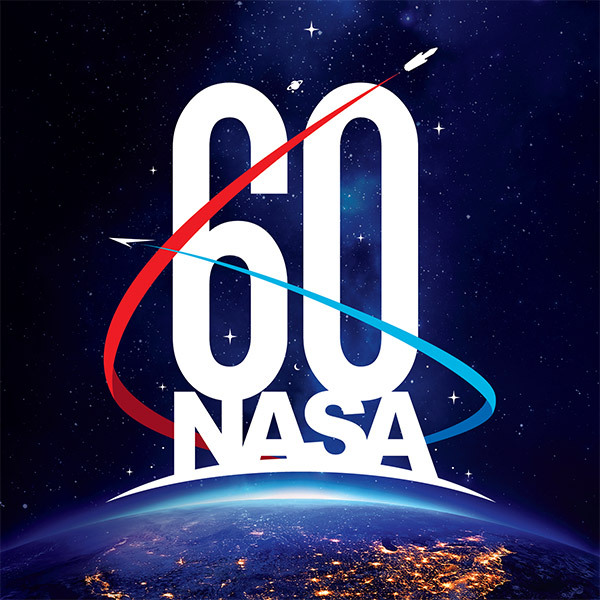 From 2018 through 2022, NASA is marking a series of important milestones – the 60th anniversary of the agency’s founding by Congress in 1958, and the 50th anniversary of the Apollo missions that put a dozen Americans on the Moon between July 1969 and December 1972. Celebrations already are under way. Some are complete, some are scheduled in the coming months, and some are still being planned. Congress passed the National Aeronautics and Space Act, on July 16 and President Eisenhower signed it into law on July 29, 1958. NASA opened for business on Oct. 1, 1958, with T. Keith Glennan as our first administrator. Our history tells a story of exploration, innovation and discoveries. The next 60 years, that story continues.